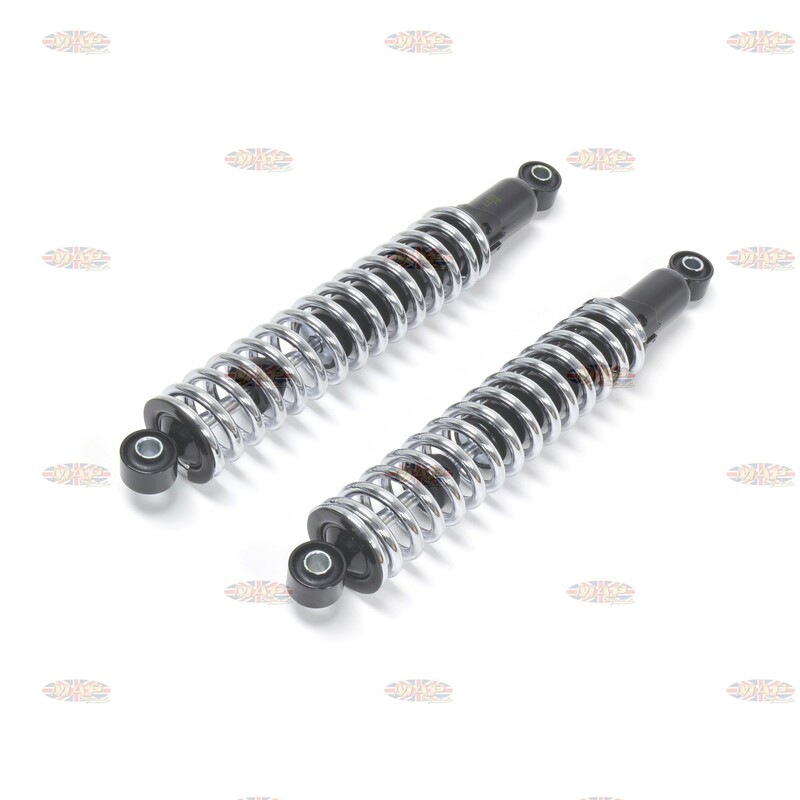 Have a Question about Triumph BSA Replica Rear Shock Set ? 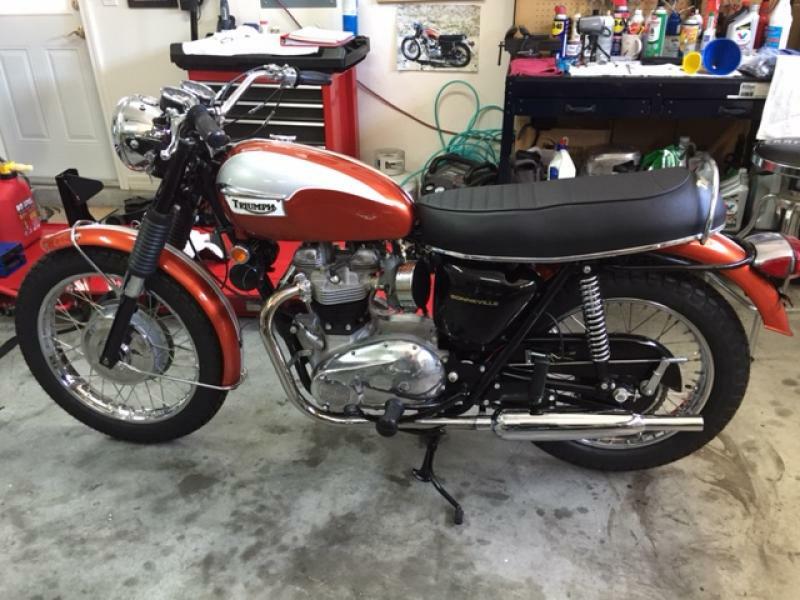 1969 triumph TR6, stock shocks are too stiff for me. I'm 155 pounds. Which shocks should I get? Can I just change my springs? Hello. Are you sure they are stock (factory) shocks? Is the pre-load adjustment already at the lowest setting? 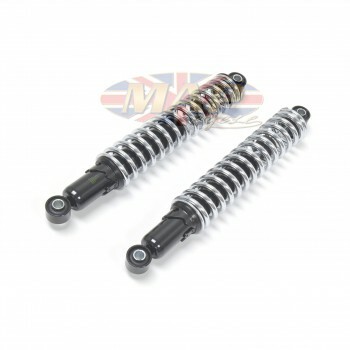 Will the Triumph BSA Replica Rear Shock Set fit a 1973 Triumph Bonneville T140 motorcycle? This shock set will fit all T140 models.